Did you miss yesterday’s video? 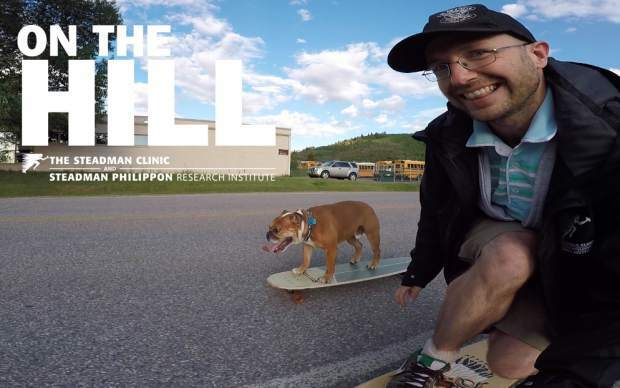 Click on for every On The Hill video with Z Griff as host (that’s nearly 300 in three seasons). Like, comment and repost your favorites! VIDEO: Are your ready for a reset? We’re ready for a reset. In this 2-for-1 Monday special, Z Griff reminisces about a warm and fun February as a March storm rolls into town bringing cold and snow. You’ve got to love winter. Summit Daily field report: The snow started at around 6 a.m. this morning and has been steadily coming down. Lift lines: Blowing snow means the lines will be just fine to non-existent today. Breakdown: We are very excited to see the flakes flying for what stands to be a great pow storm. The hits keep coming this winter! As we look forward to the snowy spring ahead we look back on the month of February. 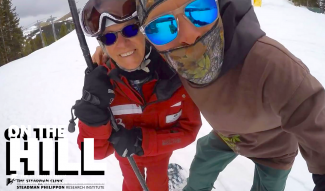 Please help me out by sharing, liking, or commenting on the Summit Daily On the Hill videos. Tell a friend or repost a favorite episode to help get the word out.